If you are not using Fortinet Infrastructure Wi-Fi, you have wi-fi problems. Does your Wi-Fi solution consitently underperform? Can't add access points without co-channel interference? Have deadspots that are difficult to fix? 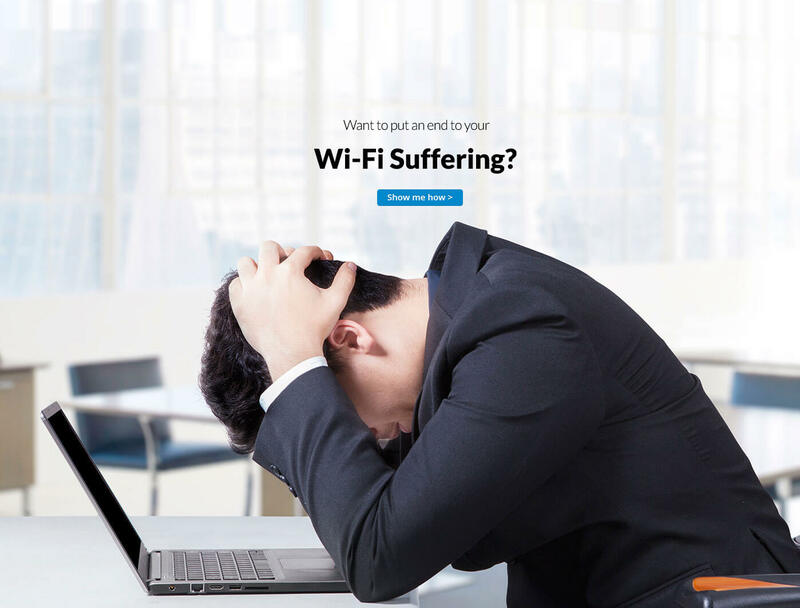 Pressure from the business to solve Wi-Fi problems? Vendors want more investment and make no promises? Tired of negative feedback from users? So that you can do what you do best. With an expertly prepared Wi-Fi strategy in place you can focus on core business. Running your organisation on sound technical principles and practices will benefit your users. Deliver on your Wi-Fi committment today and invest in the future. Expecting negative feedback about Wi-Fi? Guests love your location but hate the Wi-Fi? Tired of not having any answers? Working hard to make up for Wi-Fi in other areas? Given up asking IT for a solution? 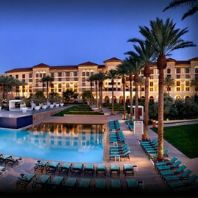 Elminate deadspots across your entire resort. Running your organisation on sound technical principles and practices will benefit both your stakeholders and guests. Staff and students complaining about Wi-Fi? Has Wi-Fi become a critical service that is not delivering? 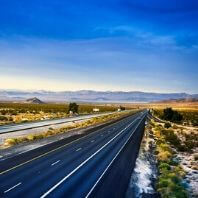 Working hard to meet the increasing demand for Wi-Fi throughput? Does your existing Wi-Fi solution fall short? Fortinet Meru is the only technology that takes the control away from devices. 100% faster than Aruba, 40% faster than Cisco. Elminate deadspots and provide seamlesss roaming across your entire campus. 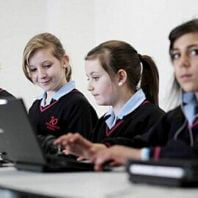 Reliable Wi-Fi that will support learning through technology. Current technology vendors running out of answers? Business Planning lacking accurate costs for IT support? Lean on our technical expertise to gain access to deep experience and many hard-won lessons, delivered with a personal touch. With Teksupport as your trusted technology partner you can focus on your core business. Our rigorous attention to detail ensures the security of your data. Predictable and affordale spend on IT. Looking for Wi-Fi that Works? Have an Urgent IT Issue? At Teksupport, we have been solving problems for over 35 years. 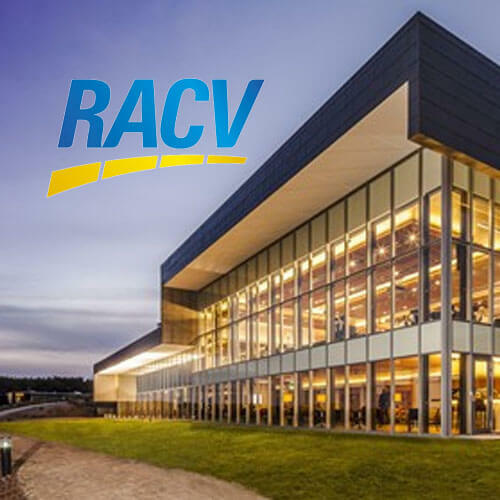 FORTINET delivers increase in Wi-Fi Satisfaction for RACV members and guests. 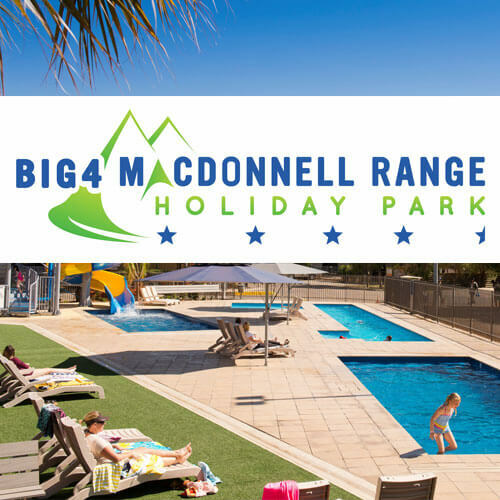 Reliable Wi-Fi is number 1 for Big4 MacDonnell Range Holiday Park, NT. We are extremely happy with the service and support provided by Rob & Susan at Teksupport since we have moved to NBN and installed both office and guest WiFi. Their exceptional customer service was appreciated in the set-up phase and then with their continued support with our teething problems with NBN. The Fortinet WiFi system has covered our 11 hectare park, giving guests WiFi access on all sites in the park. Being in a different state has not been an issue, and we can highly recommend Rob and his team for a WiFi network at any holiday park. 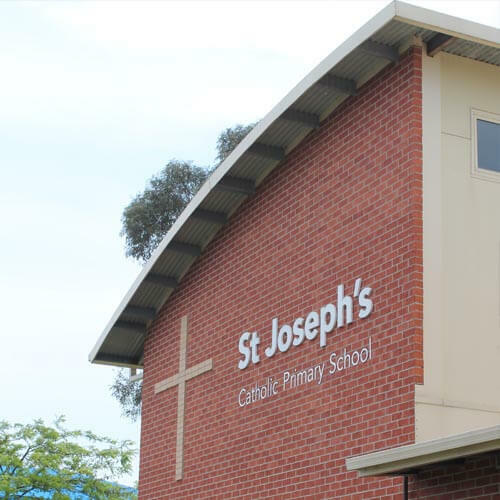 We have worked with Teksupport in managing and maintaining the servers, computers, tablets and networking and infrastructure of our school since 2012. I would not hesitate to recommend Teksupport and Richard to your organisation. 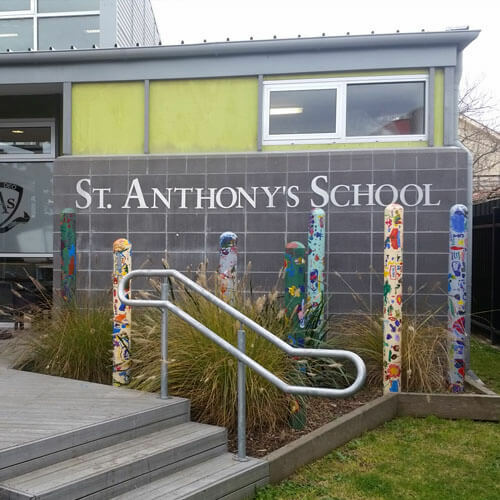 Thank you to Teksupport for their valuable to St Anthony's Primary school. I just wanted to put in writing how pleased I was with you, your employees and your company’s contribution to our fairly seamless office relocation in mid-December. Such a large project made me fairly anxious on a vast number of levels, not least of which was the IT implications. Customers always recall when you let them down, and I had feared that I had set myself too ambitious a target with my aim of being “ready to invoice” on the Monday morning. I was really pleased to achieve this goal. I would like to forward my thanks for both the new computer system and the ease of operation during the transition from the old system to the new. The service that Teksupport administer is also a great relief, knowing that the entire system is in excellent hands. ... we are very pleased with the Meru Wi-Fi system that you installed for us. Since our Meru Wi-Fi system was installed, it has been 'set and forget'. It just works. Teksupport recommends and supplies F-Prot antivirus - one of the world's leading anti-virus products. The F-Prot antivirus product range offers unrivalled heuristic detection capabilities. We also recommend HitmanPro to be used in conjunction with F-Prot as a second opinion cloud-based product. HitmanPro is particularly good at dealing with “root kits”. Owning your own domain name has many advantages such as brand building for your business or organisation. It can also become your name or identity forever, and this includes your email address that is linked to your domain name, regardless of which provider you may use in the future. Domain hosting - a 'white pages' type record for email delivery, web addresses, etc. Web hosting - serves your website only to customers. Teksupport can register, manage and host your domain name. This enables Teksupport to make changes on your behalf to your internet services with minimum disruption. Internet security is all about minimising any potential damage to your networks while maximising ease of use and connectivity. At Teksupport, we pride ourselves in finding the security solution that is right for your business, while maintaining the high level of security that you expect from a computer system. We recommend and supply Fortigate Firewalls and Fortinet Wi-Fi. Teksupport is also able to perform Security Audits of your Networks and hosted services. Purchasing a new notebook/laptop (and even a new desktop) can be a mine field in deciding what to choose. There are many pitfalls when choosing between a consumer grade or business/commercial unit as amongst other differences these are supplied with different operating systems. Other things to take into consideration when deciding on the right product for you are how portable must it be? Does it need a long battery life? Will you need high quality graphics for games etc? Must it be small and compact or have a large screen? Do you use numbers a lot - a side number pad maybe important? Discussing your specific requirements will help us provide the right solution for you. We recommend and install a range of quality networking infrastructure such as Cisco switches and routers, and Fortinet Enterprise Wi-Fi. We can also plan and arrange structured cable solutions for any expansion or new office premises. We firmly believe that time spent planning an infrastructure design will save you time and money in the long term. Most modern security and telephony equipment uses the Internet Protocol so all your services can run over the same structured network. There is no need for separate cabling for phones, internet, and security etc. Teksupport can design your system layout allowing for future growth and technology upgrades. We can provide data cabling, electrical wiring, wiring distribution systems, patch panels, patch leads, switches and routers etc. Did you know that Teksupport can supply a wide range of office products? Everything from regular computer equipment like PCs, desktops, laptops, servers, etc, through to a whole range of printing solutions; projectors and screens; smart electronic white boards; Wi-Fi solutions that work, and even digital messaging solutions which are a perfect way to showcase your business. We can also supply Microsoft Office products including Office 365, and migration services to Microsoft Hosted Exchange. Whatever your circumstances we can determine the best and most cost-effective product for your business. We use software that can monitor your critical IT infrastructure to ensure systems, applications, services, and business processes are functioning properly. In the event of a failure, this software alerts our technical staff of the problem, allowing us to begin remediation processes before outages affect business processes, end-users, or customers. All of Teksupport's Broadband connections are automatically monitored as part of our agreement to you to provide you with excellent service. Our monitoring alerts engineers if there is ever a problem with your internet connection, so we can diagnose and liaise with wholesale service provider so that you don’t have to waste time waiting in call centre queues or worrying about this vital part of your business. All of our TekEasy customers have their critical infrastructure automatically monitored, as part of their TekEasy contract. Firewall status, server status, disk space, and a host of other services, are monitored around the clock to advise our engineers if there is a problem with your equipment, now or in the near future. When we supply you with a new server, it will be tailored to your specific requirements. We rarely supply 'off the shelf' solutions as we find customized solutions to be more effective and importantly, no more expensive. We favour brands like Fujitsu which are designed in Japan and made in Germany, and HP – a known and trusted server brand. Every business needs IT Infrastructure to operate efficiently, but not every business can justify the expense of employing dedicated IT people to manage it. Teksupport can manage this for you with our TekEasy service. We are only an email or phone call away and can do everything from installing new software, to adding or removing users, to ensuring printers are networked correctly and that vital information is backed up properly. This allows you to get on with doing what you do best - running your business. TekEasy is a comprehensive IT Management Service that operates on your premises and remotely to meet all your IT and computer needs. It's like having your own personal IT Department at a fraction of the cost - which makes it ideal for small to medium sized businesses. The TekEasy service is based on an individually calculated monthly fee. Regular / scheduled office visits and remote service as required. Fast resolution of IT issues. Early detection and prevention of problems, viruses and malware. It allows staff to concentrate on their real jobs rather than 'computer issues'. TekEasy offers professional support from people with a range of IT experience, and monitoring of reliable data backup. It also provides a budgetable monthly expense. Teksupport can offer Microsoft Hosted Exchange Services (Office 365) or if you prefer, simple IMAP email hosting at our premises in Mulgrave. Using internet connectivity to run your business is a given these days, but many companies do not provide adequate security. A robust firewall is essential to allow you to control what information flows in and out of your network. Teksupport recommends and installs FortiGate firewalls combined with Unified Threat Management (UTM). FortiGate is one of the world’s leading manufacturers of firewalls. Their Next Generation Firewall utilizes purpose-built security processors and threat intelligence security services from FortiGuard labs to deliver top-rated protection and high performance including encrypted traffic. FortiGate reduces complexity with automated visibility into applications, users and network and provides security ratings to adopt security best practices. FortiGate is available in a wide range of sizes and form factors to fit any environment and provides a broad array of next-generation security and networking functions. Teksupport can host your website for you here at our premises in Mulgrave. If you would like a new website design or updates to an existing website, we can arrange that for you by some excellent website designers that we work with. They will design and deliver a responsive, mobile-friendly website that can cover a wide range of business needs in a secure and user friendly manner. As a no-obligation offer we would like to provide you with a free appraisal of your current Wi-Fi. This would involve us making a time to go onsite with a map of your buildings and infrastructure and walking around to do a heat map. We will provide you with the heat map showing your current Wi-Fi coverage. There is no cost* to you for this service. This gives you clarity on what’s going on with your Wi-Fi. 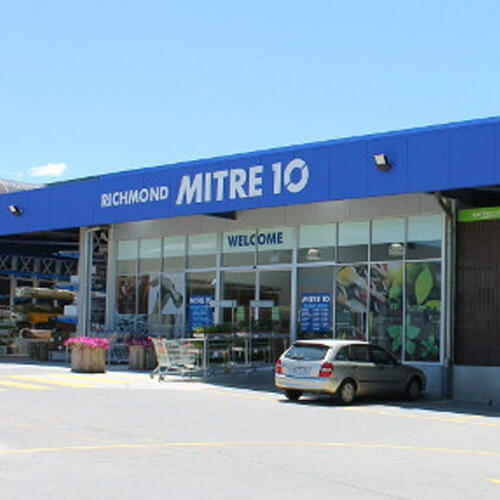 Based on the Assessment for $920 ex gst, we can complete a detailed analysis that will provide a professional report with heat mapping that shows signal strength, identification of trouble areas and blackspots. Lastly, we can provide a detailed plan based on the Analysis plus a bill of materials for Access Points, Controller, Power over Ethernet switches, Access Point placement and power configurations. This comprehensive report is yours for $1640 ex gst or is fully deducted should you decide to proceed with our services. Not convinced yet? We are sure we can demonstrate the value of our approach before you spend a cent. We will visit you to conduct a free* site assessment. Based on what we learn we can provide you with a realistic design and plan that will enable you to satisfy your users and stakeholders now and in the future.